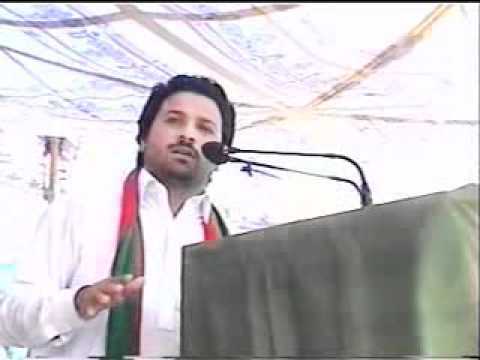 KOHAT: The police arrested a Khyber Pakhtunkhwa (KP) Provincial Assembly Member (MPA) Gul Sahib Khattak’s brother for threatening and mistreating a woman here on Friday. The police said that the accused Shakeel Khattak, brother of KP MPA Gul Sahib Khattak opened aerial firing, hurled threats and misbehaved with a woman in Kohat. Over lodging a complaint by the woman, police registered a case against the accused Shakeel Khattak at Riaz Shaheed police station, arrested him during a raid and started an investigation against him.